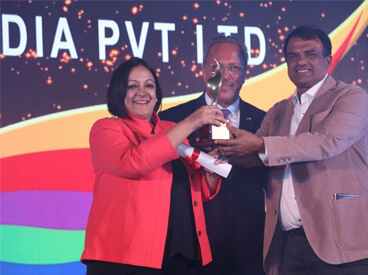 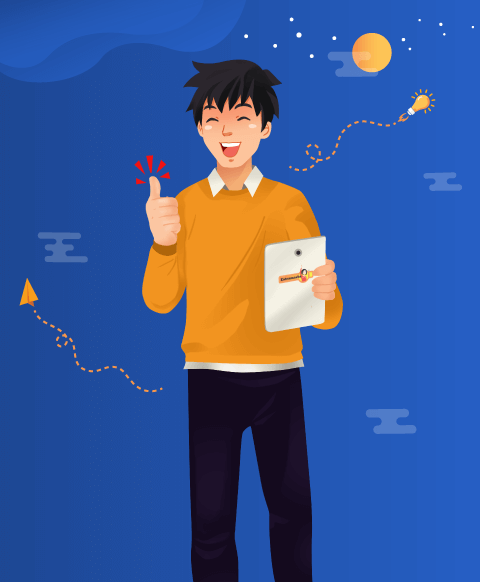 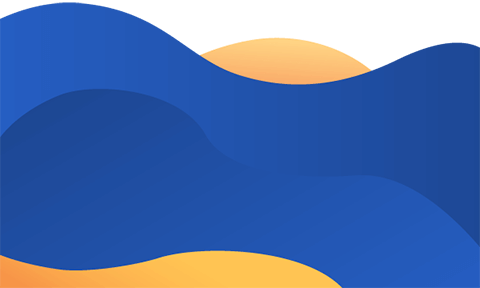 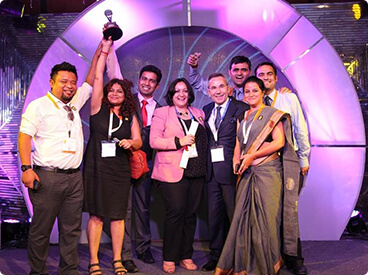 Extramarks bags the award for Best curriculum design company of the year at Innovative Educations Awards 2017-18. 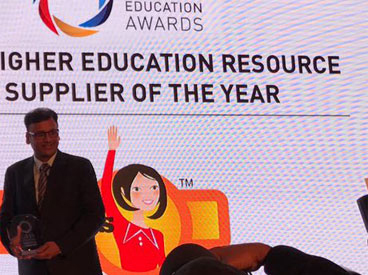 Extramarks wins the award for Secondary and Higher Education Resource/Equipment Supplier of the year at GESS 2017, Dubai. 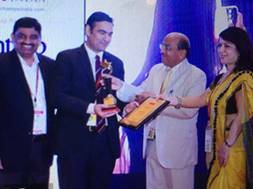 Extramarks honoured with the India Didactics Award (IDA) for Excellence in Product/Solutions in K-12 Education at India World Didac 2015. 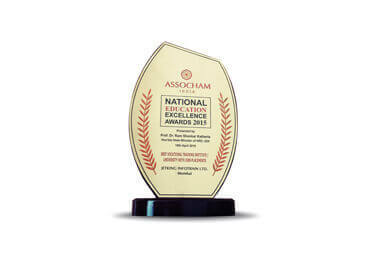 Extramarks has been awarded with the National Education Excellence ASSOCHAM Award 2015 for Best use of Technology in Teaching & Learning Practices. 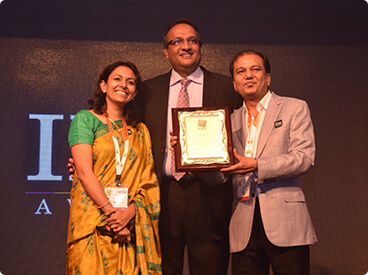 Extramarks bags the India Didactics Award (IDA) for Excellence in Product and Solution in K-12 Education at India World Didac 2014. 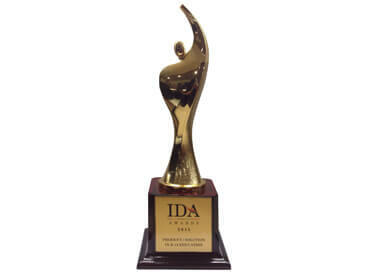 Extramarks bestowed with the India Didactics Award (IDA) for Excellence in Product and Solution in K-12 Education at India World Didac 2013. 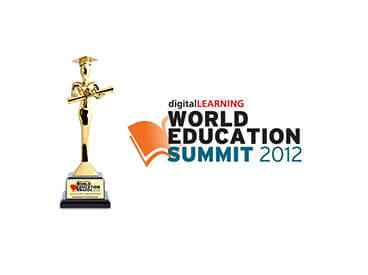 The Jury Award for Best Multimedia Content for K-12 Education at World Education Summit 2012. 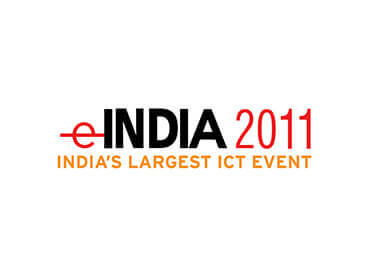 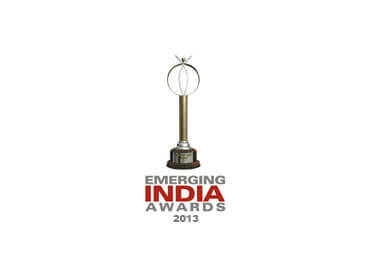 Extramarks bags the Special Jury Award for Best ICT-enabled Content for K-12 at eIndia 2011.